Storage units can be a life saver if you’re moving home. We all know what a stressful experience moving can be, part of that stress can come from relocating all your worldly possessions. Timing associated with moving home can often result in having to temporarily store your goods/furniture at short notice. 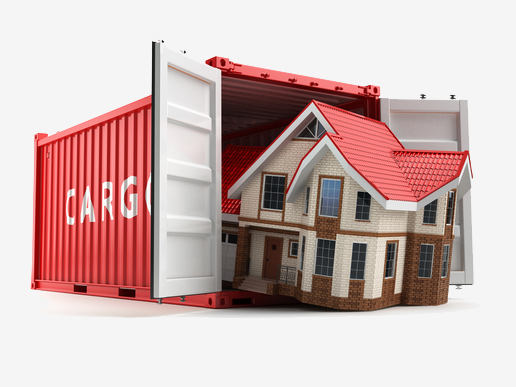 Thankfully Besleys Self Storage offers reasonably priced container storage, making us the ideal solution if you are looking to move home affordably. It’s not just personal storage on offer at our yard. Containers are becoming increasingly popular for business storage needs. Business space often costs more than just monthly rent, with business rates, services charges and utility bills all forming part of your monthly outgoings. 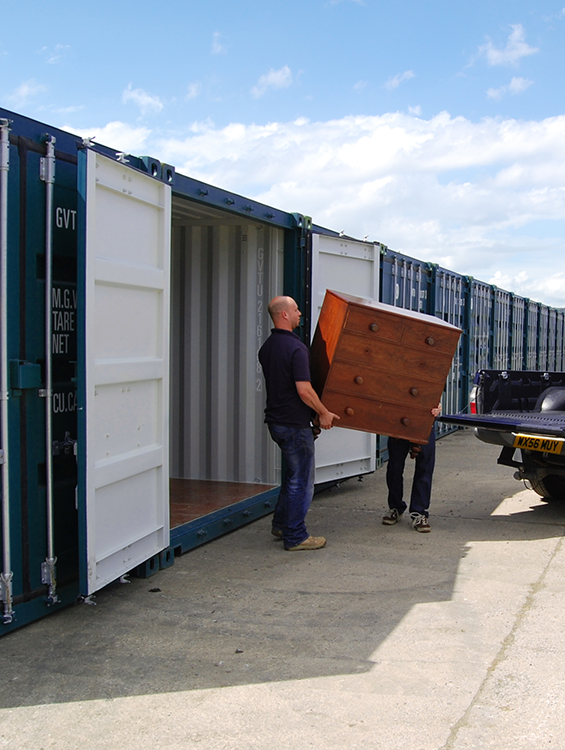 Containers at Besleys could be ideal for business customers requiring a little more space at affordable prices. Here at Besleys our storage yard offers a secure space at a much lower cost than some other companies. Our containers are in a highly secure yard. We have state of the art CCTV which monitors the site 24 hours a day, 7 days a week with modern access controls in place only allowing entry to those renting the containers. You can visit our facility 7 days a week around the clock, so this makes moving your items easy and hassle free. If you are looking to relocate from your home within Merthyr Tydfil then we are just a stones throw away from you. We also attract customers from Aberdare and the surrounding South Wales areas. So if you are looking to sell your home, and you are looking for a place for temporary storage we can help you. Need lots of space? We can often offer side by side containers. 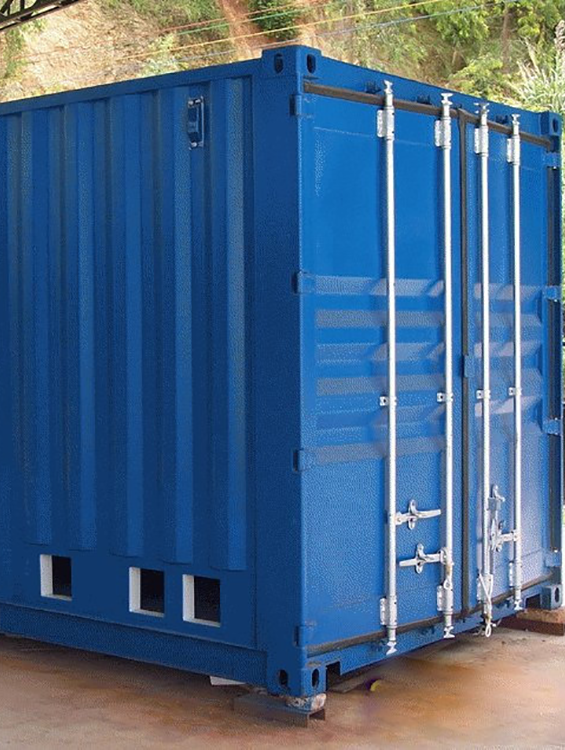 Our storage facility is based on the idea of renting shipping containers. These containers are built for years of use out at sea, so as you can imagine they are built tough. If you’re looking for a cost effective area to store items, don’t hesitate to contact us. The containers at our site are designed for years out at sea, so as you can imagine they are incredibly hard wearing. This makes them ideal for storing possessions and keeping them clean, dry and in exactly the same condition as they went in. Being based on a busy industrial estate within Merthyr Tydfil, access to the container is very convenient. We have gated access that allows quick entry into your storage container whilst keeping the containers safe at all times. As we occupy a large site and have many containers we are able to offer extremely competitive prices. Situated just off the A470 and A465 we are a popular choice for both personal and business customers. We are a family run business that pride ourselves on a well managed storage facility in Merthyr Tydfil. We offer short term or long term self storage service to our customers with friendly service. So if you require further help or advice do not hesitate to contact us today on 01685 358629. At Besleys Storage. it’s simple! You can either visit us, call or book online! Our friendly and enthusiastic staff at Besleys, will advise every step of the way. From a wide range of containers to suit all needs. You can store safely in our secure access units. ENQUIRE TODAY ABOUT OUR STORAGE OFFERS!